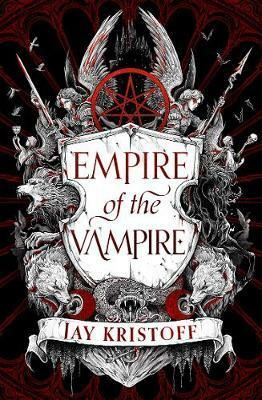 A sensational new epic fantasy trilogy from the bestselling author of The Nevernight Chronicle. Jay is 6'7'' and has approximately 11,935 days to live. He abides in Melbourne with his secret agent kung-fu assassin wife, and the world's laziest Jack Russell.